Directed by Dr. Janet F. Werker, we study language acquisition and speech perception in infants newborn to two years old. Congratulations to the Director of Our Centre! Dr. Werker has been named as a recipient of the 2019 William James Fellow Award by the Association for Psychological Science (APS). On November 20th, Dr. Werker attended the Order of Canada investiture ceremony at Rideau Hall, Ottawa. The Director of our Centre has been awarded the Killam Prize in the Social Sciences by the Canada Council for the Arts. Maria, a Killam Fellow, has just been awarded a two-year postdoctoral fellowship from NSF to study bilingual infants' language acquisition and attention. Drew has been awarded a two-year postdoctoral fellowship from SSHRC to investigate the foundations of language-group preferences in early childhood. Nicole received the Thought Innovator Award from PetSmart Charities of Canada, which includes funding to study the influence of pet dogs on infants' language and socio-communicative development. Come Participate in a Study! Congratulations to the Director of Our Centre! Dr. Werker has been named as a recipient of the 2019 William James Fellow Award by the Association for Psychological Science (APS). Dr. Janet F. Werker Officially Invested into the Order of Canada On November 20th, Dr. Werker attended the Order of Canada investiture ceremony at Rideau Hall, Ottawa. 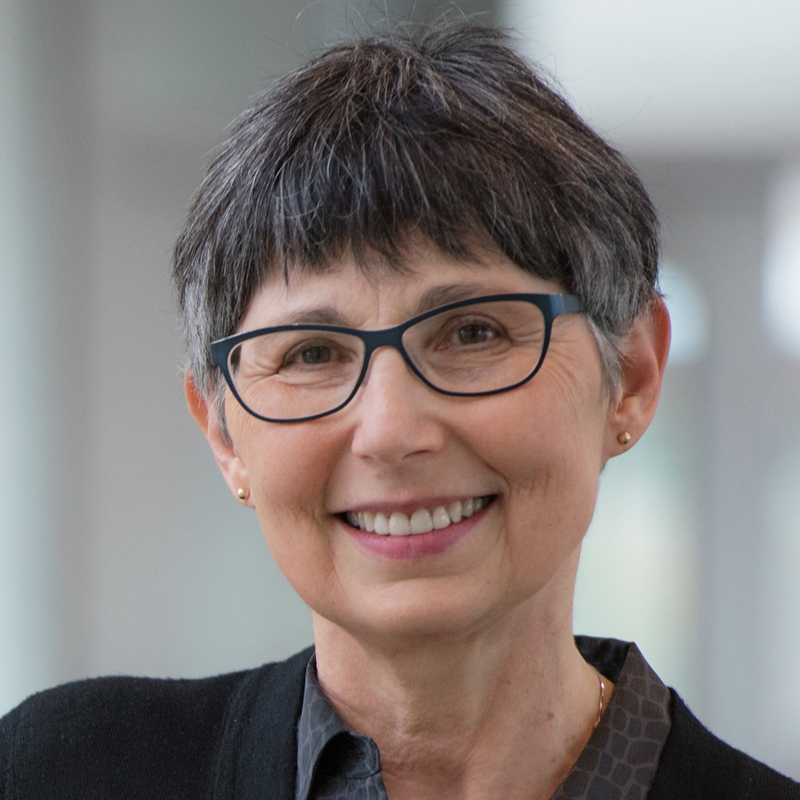 Dr. Janet F. Werker Awarded the 2018 Killam Prize The Director of our Centre has been awarded the Killam Prize in the Social Sciences by the Canada Council for the Arts. Video: Exciting Research At Our Centre! Dr. Nicole Sugden's research has been featured by UBC News, the Vancouver Sun and The Star. Click here to learn more. Blog: Our Grad Student Sheri Featured! Dawoon 'Sheri' Choi featured on the Cold Spring Harbour Laboratory blog, 'Current Exchange'. Blog: Interview with Dr. Janet F. Werker on Language Acquisition The Blog on Learning & Development (BOLD) recently interviewed the Director of our Centre; click here to read the full article on how "Babies Brains are Equipped to Handle More Than One Language". Dr. Janet F. Werker is the Director of the Infant Studies Centre. Janet is University Killam Professor and Canada Research Chair, Psychology, at UBC and is internationally known for her research investigating the perceptual foundations of language acquisition. Janet received her PhD in Developmental Psychology from the University of British Columbia in 1982, assumed her first academic appointment immediately thereafter at Dalhousie University, and returned to UBC in 1986. Just recently, Janet was awarded the Killam Prize in the Social Sciences (2018) by the Canada Council for the Arts. Last year, she was appointed Officer of the Order of Canada (2017) and won the Pickering Award for Outstanding Contribution to Developmental Psychology in Canada (2017). In 2015, she became the first UBC Professor to receive the Gold Medal Impact Award from the Social Sciences and Humanities Research Council (SSHRC), their highest distinction, given to individuals whose sustained leadership, dedication, and originality of thought have inspired colleagues and students alike. If you have a baby up to 26 months of age, we invite you to participate in our language development studies! All studies entail a one-time visit to our Centre on UBC campus. Your baby would be with you the entire time. Visits are typically 30 minutes long and we have reserved nearby parking spaces for your convenience. Each infant participant receives an honorary UBC degree certificate and an infant scientist t-shirt! 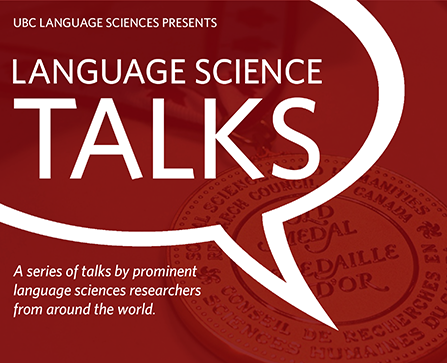 Click above to watch the Language Science Talks 2017 lecture series!